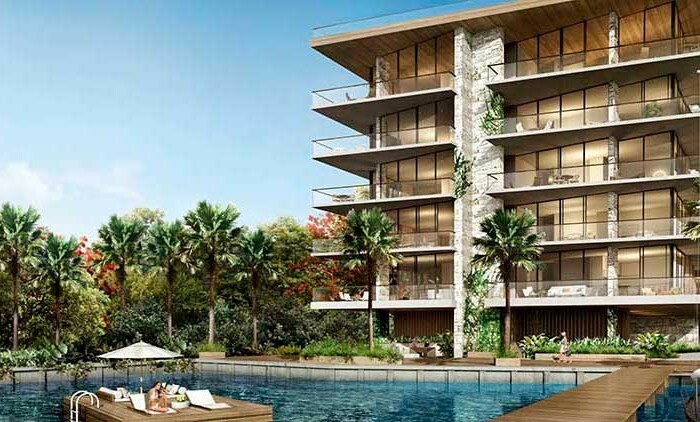 If you are looking for South Beach luxury right in the heart of midtown Miami, than 26 Edgewater is the perfect investment. 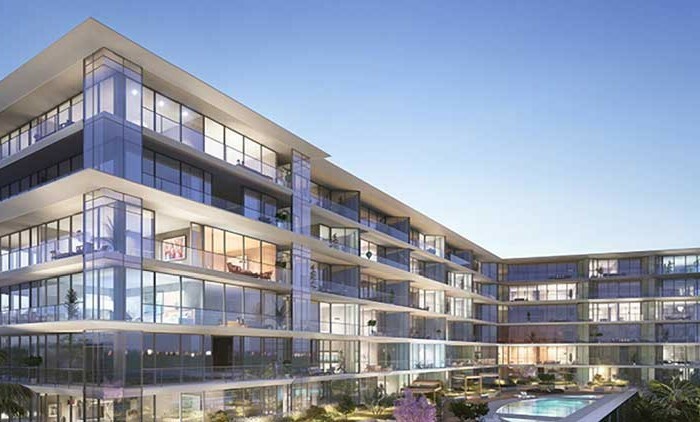 The latest project from Modus Architects, This aesthetically-pleasing sleek designed 10 story building will be home to just 89 exclusive luxury residences in 1 and 2 bedroom floor plans. 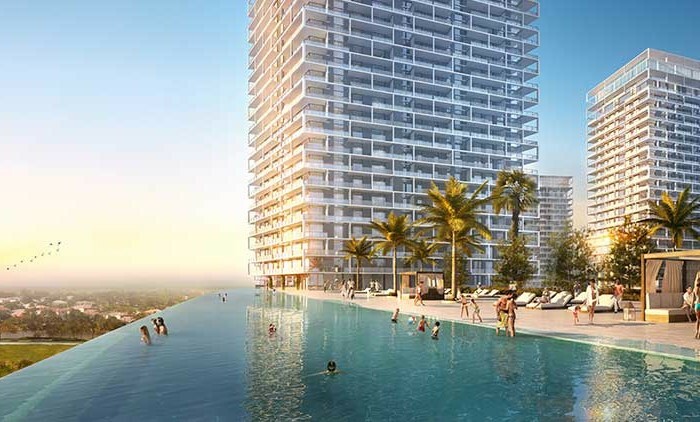 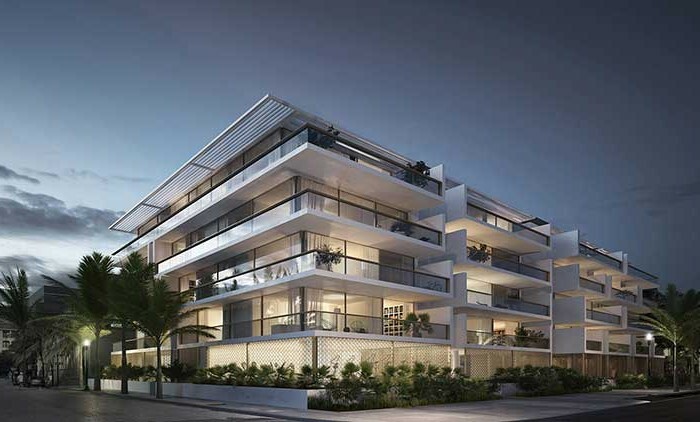 Each residence features 9 foot ceilings, hardwood floors, and beautiful terraces with unobstructed ocean views. 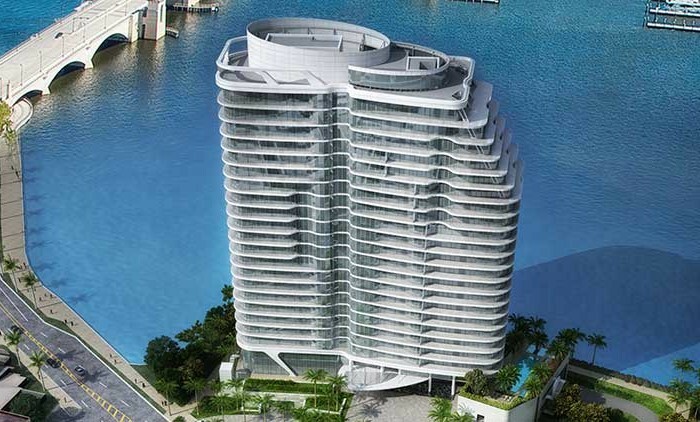 For your safety and security, each unit is equipped with floor to ceiling hurricane resistant glass. 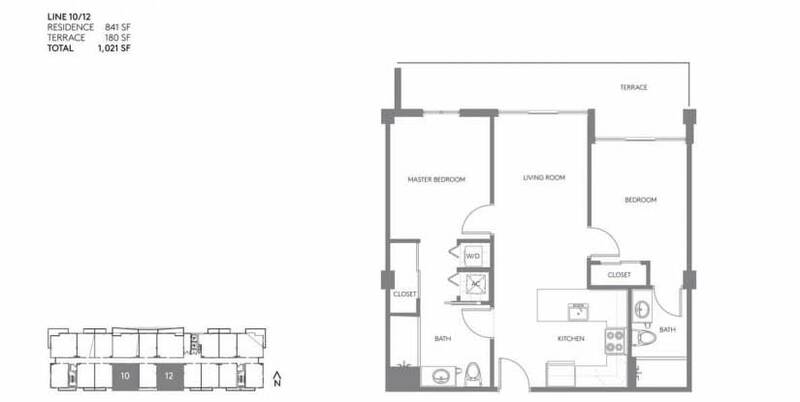 Kitchens feature premium Italian cabinetry, quartz countertops, stainless steel appliances, and European style fixtures. 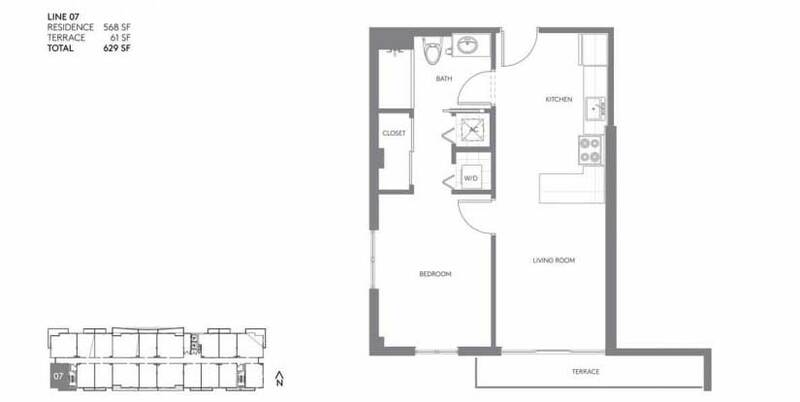 Bathrooms will be constructed with imported porcelain and full sized vanity mirrors. 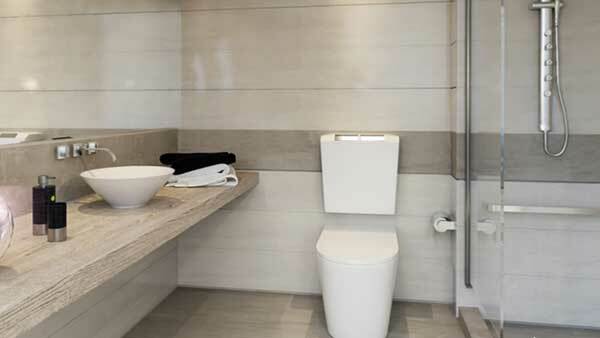 Designed fixtures are the highlight on a beautiful glass enclosed shower and wet room. 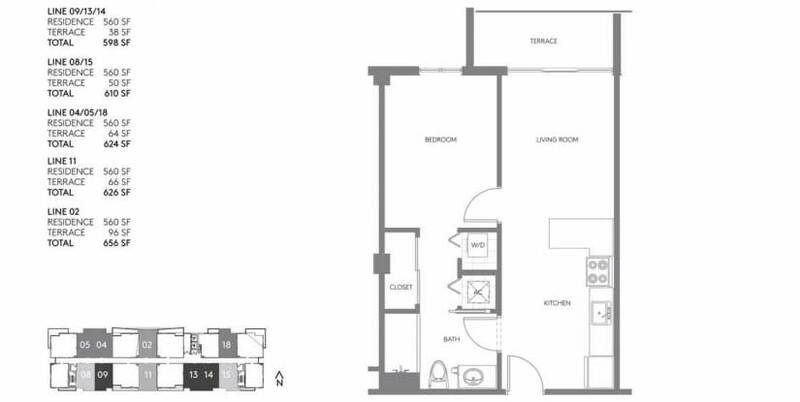 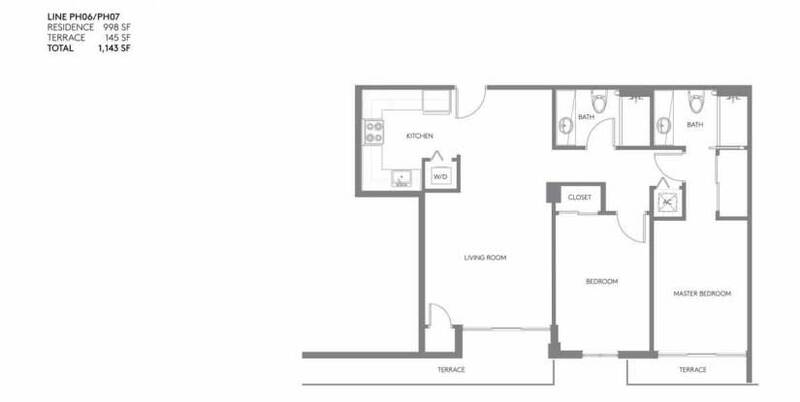 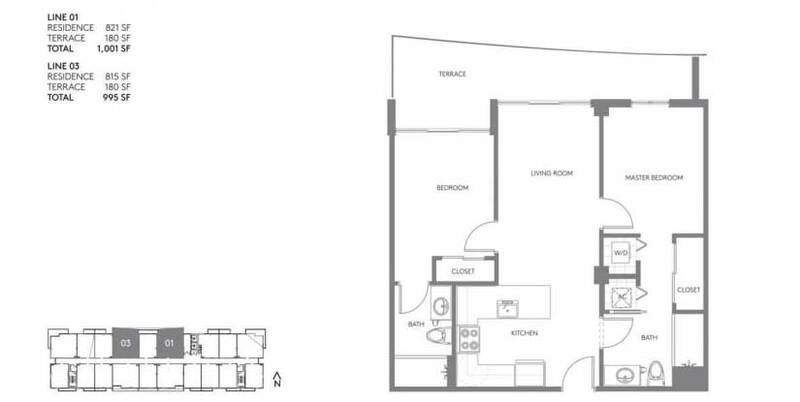 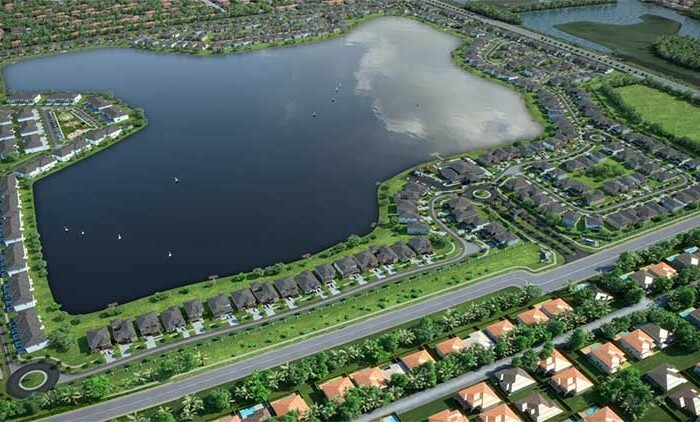 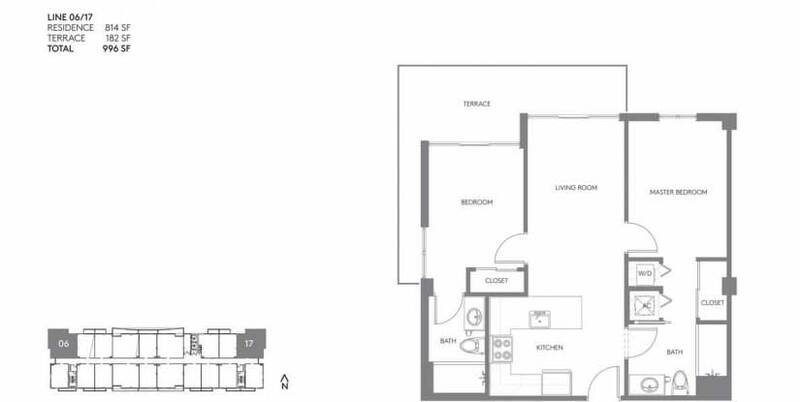 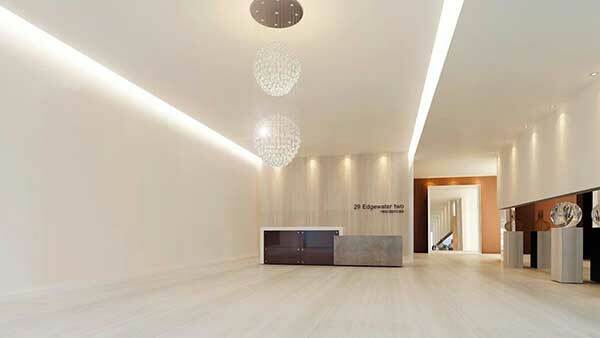 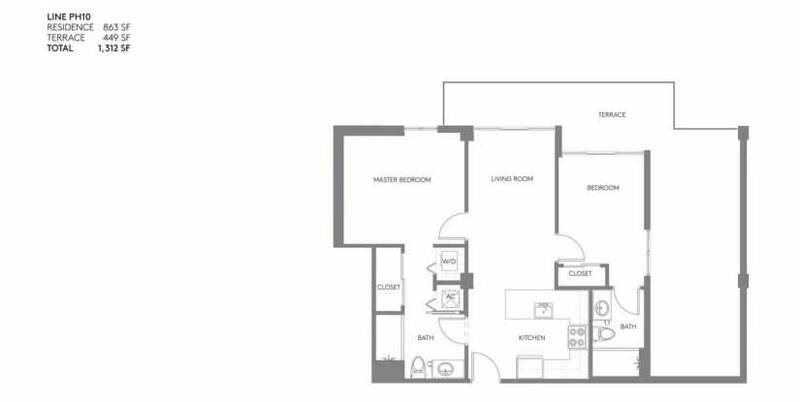 All residents can enjoy the many amenities available to 26 Edgewater community members. 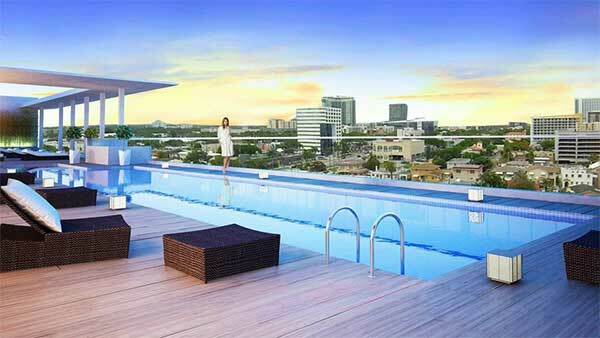 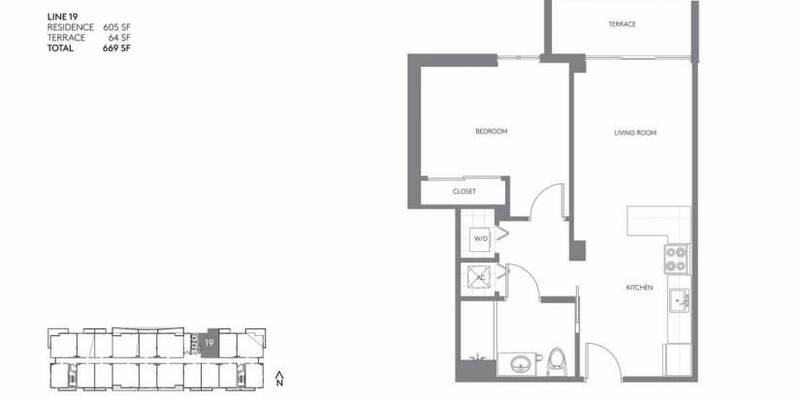 Included is a heated rooftop deck pool, adjacent to a private lounge and grill. 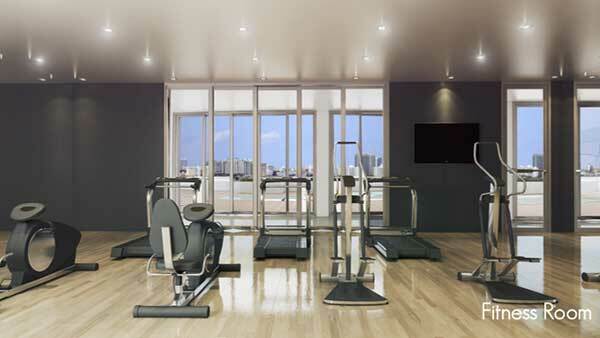 A state of the art fitness center overlooks the pool and the beautiful vista of Downtown Miami. 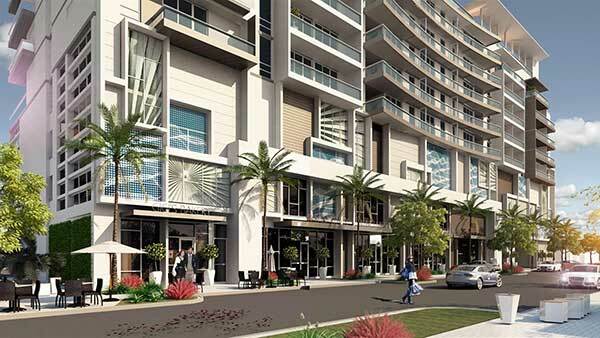 Each resident will have an assigned and secure parking space available to them 24/7. 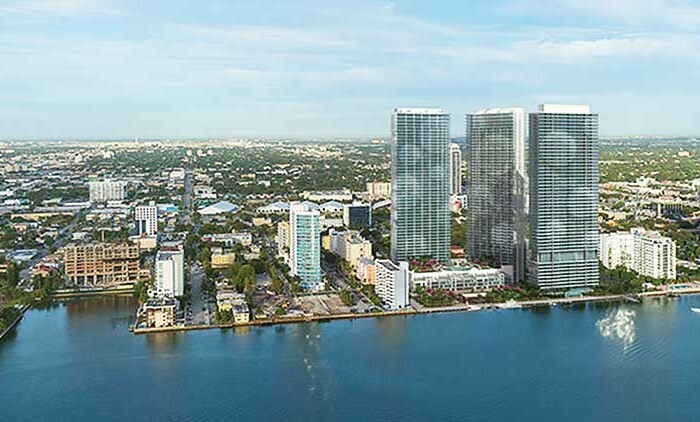 Each and every unit at 26 Edgewater will come prewired for smart home technology and heating and state of the art heating and cooling systems.The building will also feature 10,000 square feet of retail space on the bottom floor, making quick shopping both convenient and efficient. 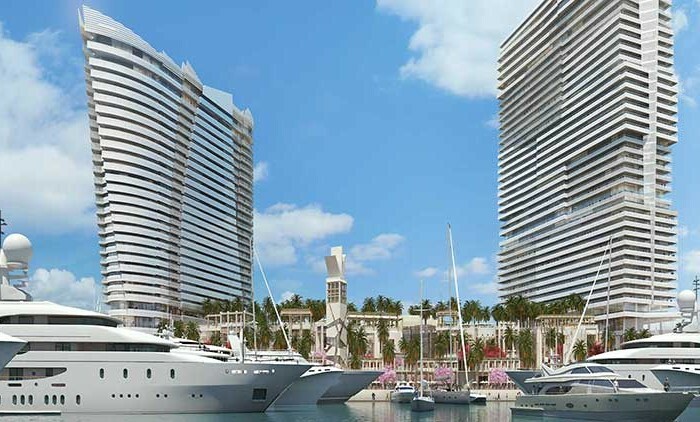 26 Edgewater is conveniently located in Midtown Miami, just steps from beautiful beaches, dozens of shops, restaurants, and museums. 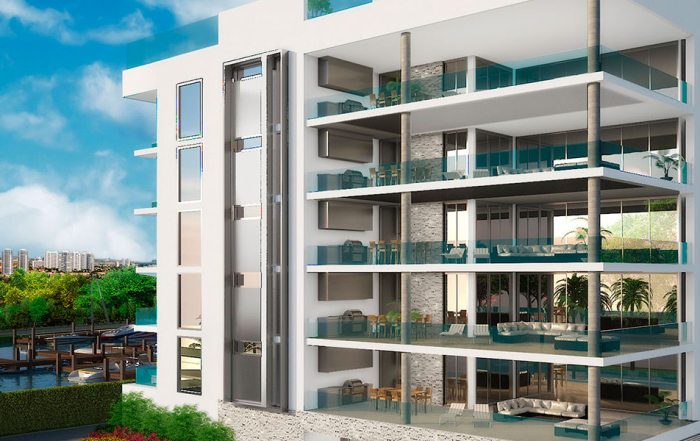 Located conveniently close to US Highway 1, you’ll be just a few minutes from Interstate 95 and have direct access to both Miami International and Fort Lauderdale International airports. 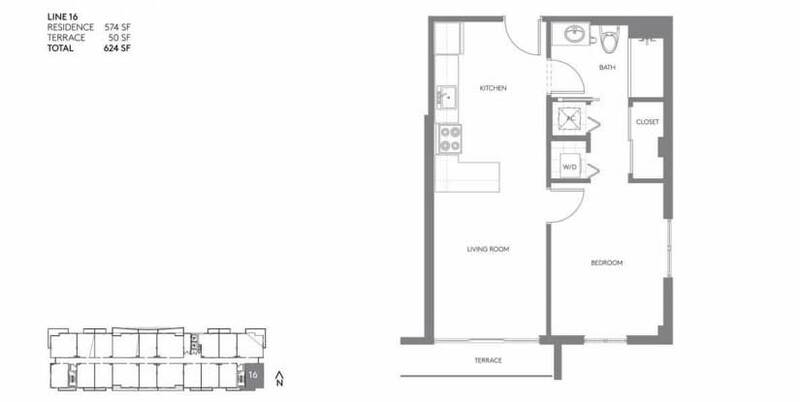 26 Edgewater is schedule to open in winter 2017 and is now offering competitive payment schedules with affordable percentages up front and scheduled accordingly. 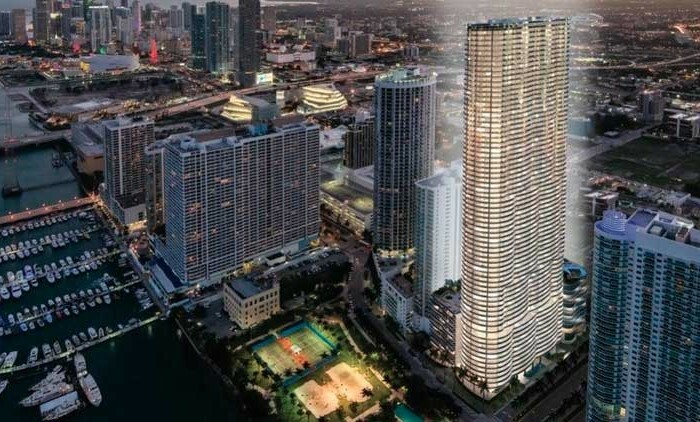 Don’t miss out on this opportunity to own South Beach style elegance right in the heart of Downtown! 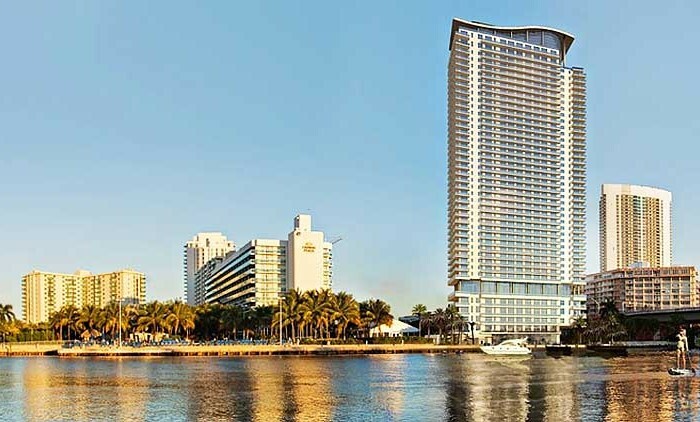 Just 2 blocks from Performing Arts Center in Miami. 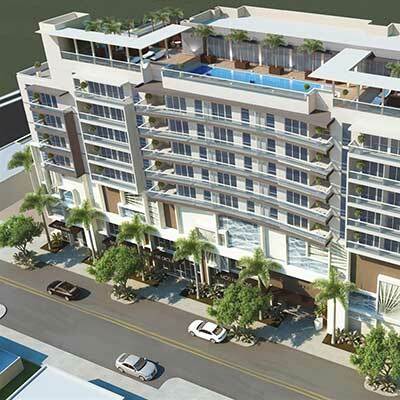 5 blocks from the proposed world class Art Museum and Science Center. 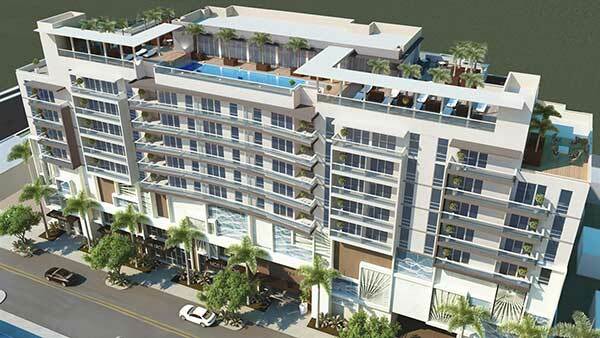 26 Edgewater is the evolution of Edgewater today. 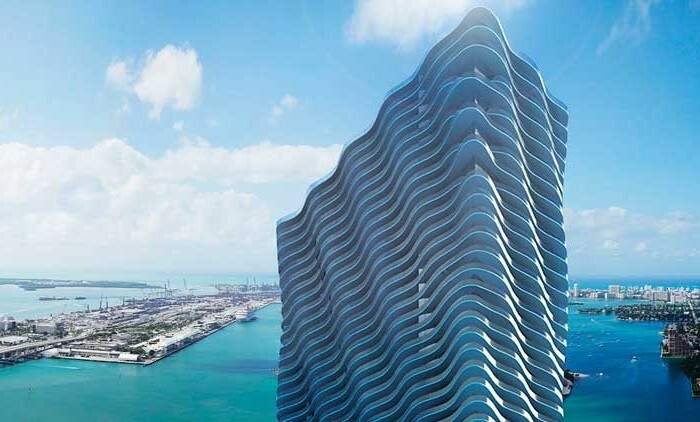 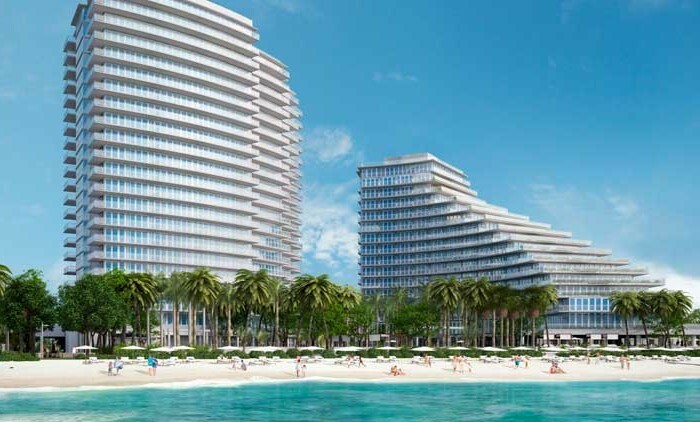 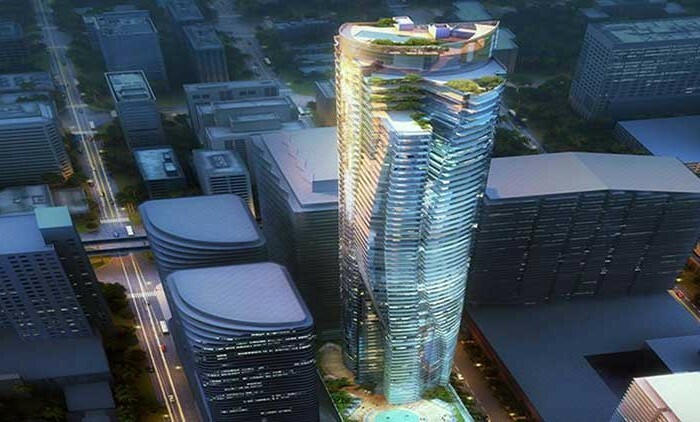 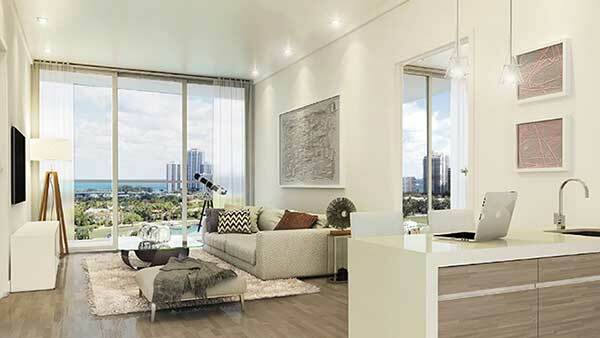 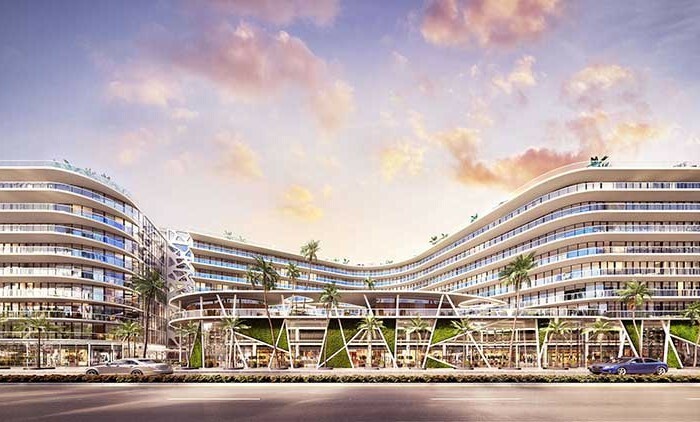 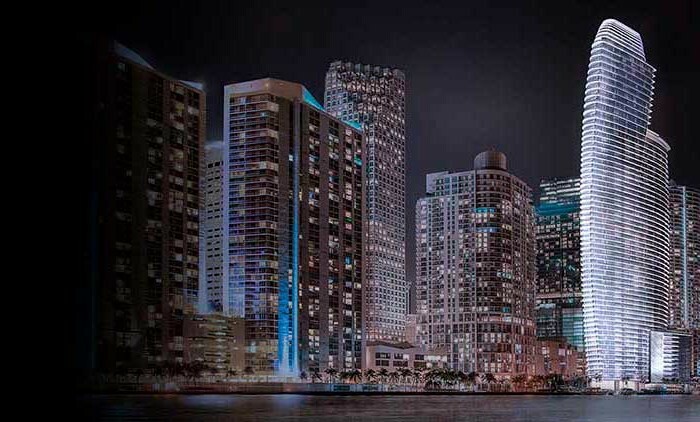 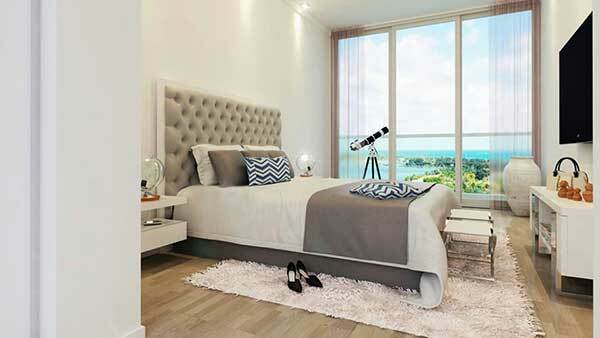 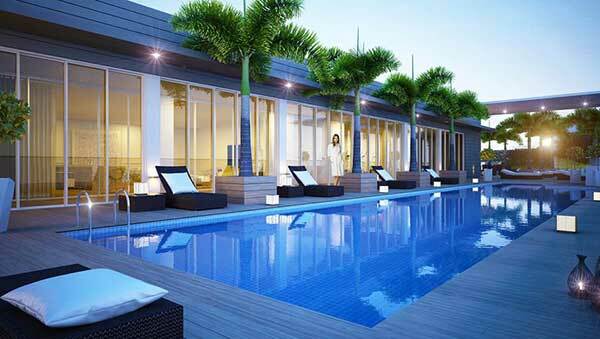 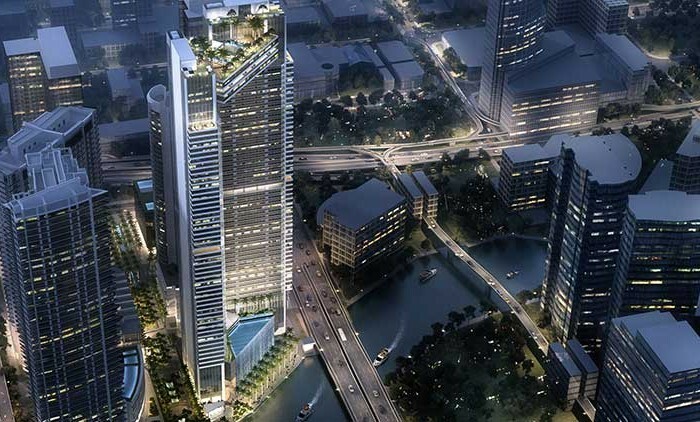 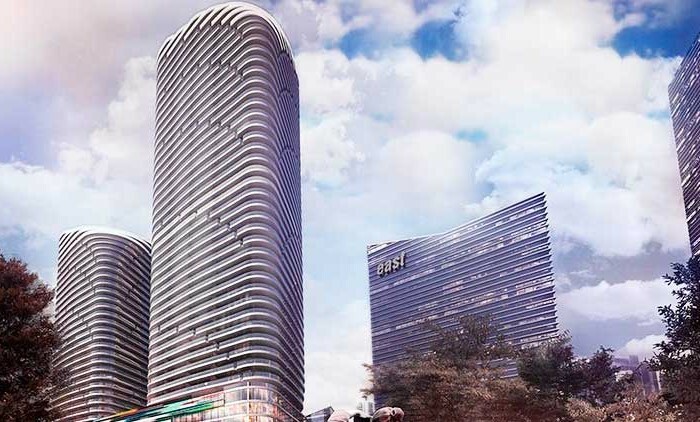 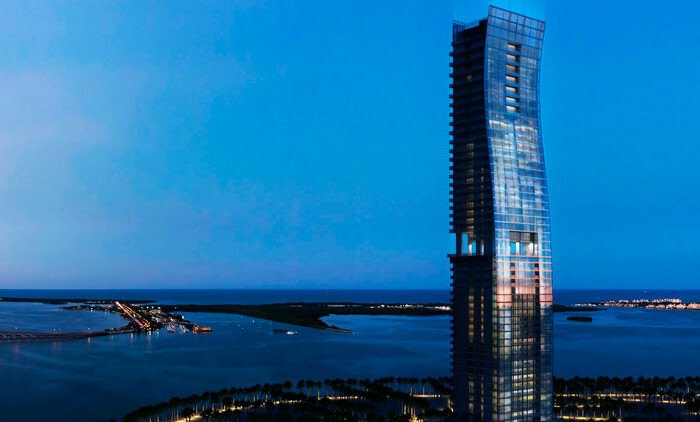 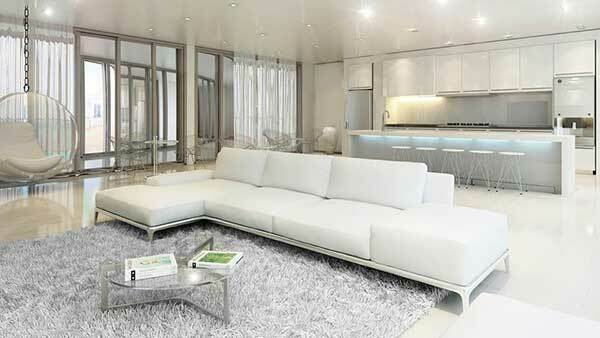 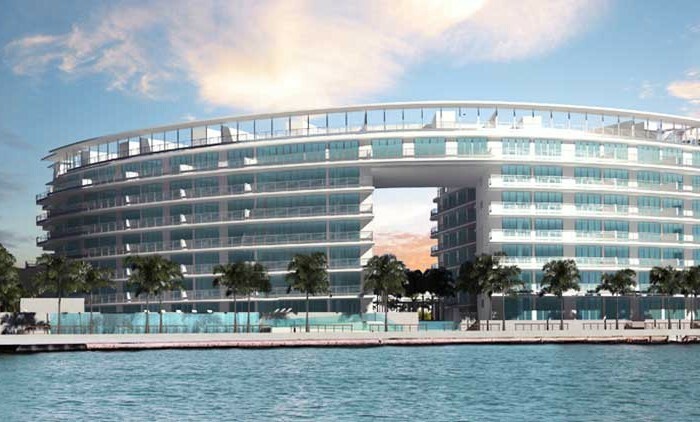 The first trully boutique residences located in the heart of Miami.